There are a good deal of articles out there that discuss the various issues of being in a toxic relationship. Usually these issues apply to a romantic relationship and how to fix or walk away from it's been accurately identified. However, there seems to be a lack of articles that discuss the struggles of those who find themselves in a toxic family situation. The struggles you feel from a toxic family deserve their own attention. It's not the same as being in a romantic relationship, and it's certainly a situation that is infinitely harder to walk away from. Here are four serious struggles that people face when they find themselves in a toxic, family setting. 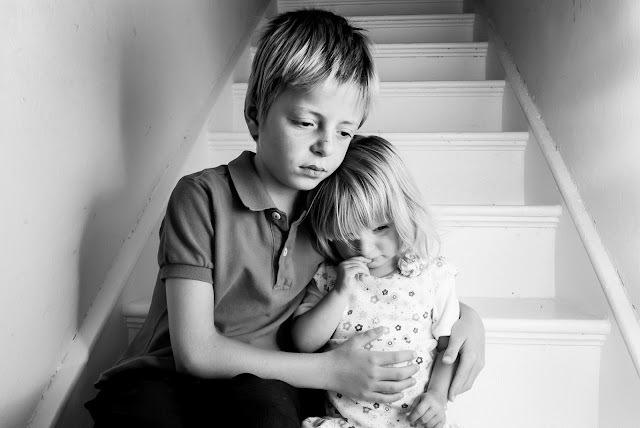 Children who grow up in a dysfunctional or toxic family situation understand that communication with others is difficult. Children learn how to communicate and function in society healthily by learning lessons at home. If their parents and siblings are dysfunctional, their sense of normality is skewed from the beginning. They have to learn that what's going on at home isn't the norm. If you don't come from a dysfunctional family, try to put yourself in the shoes of someone who does. You're coming home from school, you have a lot of homework, a test to study for, and a paper that's due in just a couple days. Not only do you have some anxiety about getting all your work done, but you also have anxiety about coming home and having to deal with family drama. The extra anxiety is unnecessary, and it makes everything else harder to deal with. 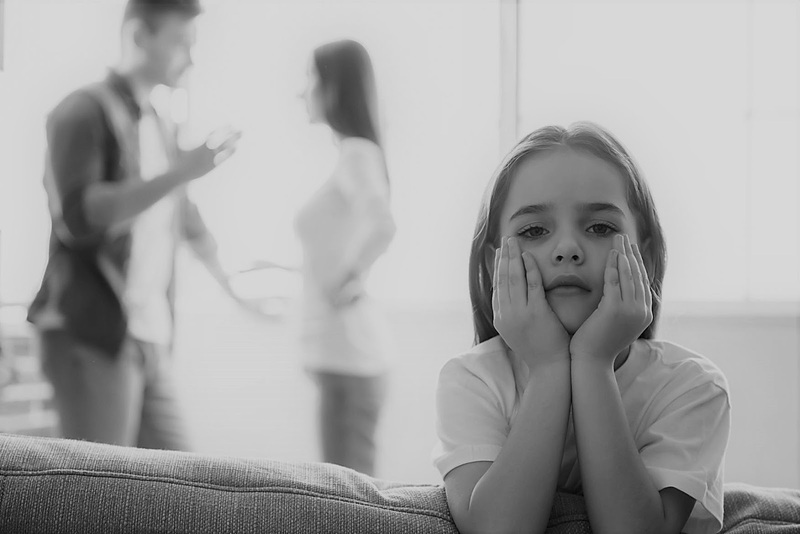 Studies show that children who grow up in a toxic family setting also have trouble identifying and interpreting their own emotions. In a dysfunctional household, you may have been blamed and punished for things that weren't your fault, or holidays may have been ruined due to violent outbursts and fights, yet your parents will look back on it as if it was wonderful. This manipulates a child's sense of reality, and it forces them to question their own feelings. Your family life acts as the example for all of your future relationships. If your family is dysfunctional and manipulative, you might be preconditioned to act that way in a romantic relationship in the future, not even realizing what you're doing wrong. This doesn't just apply to romantic relationships, but to friendships, office relationships, and so on.